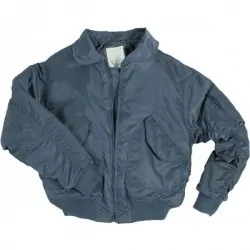 This is the perfect jacket for Flying Instructors and Professional Pilots but will also make a great clothing addition for any General Aviation Pilot or enthusiast. 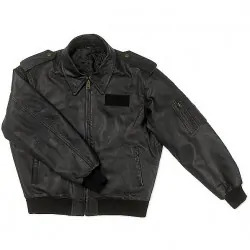 Top quality leather combined with precision detailed finishing, provide you with a stylish Aviation Black Leather jacket that will be the envy of others. 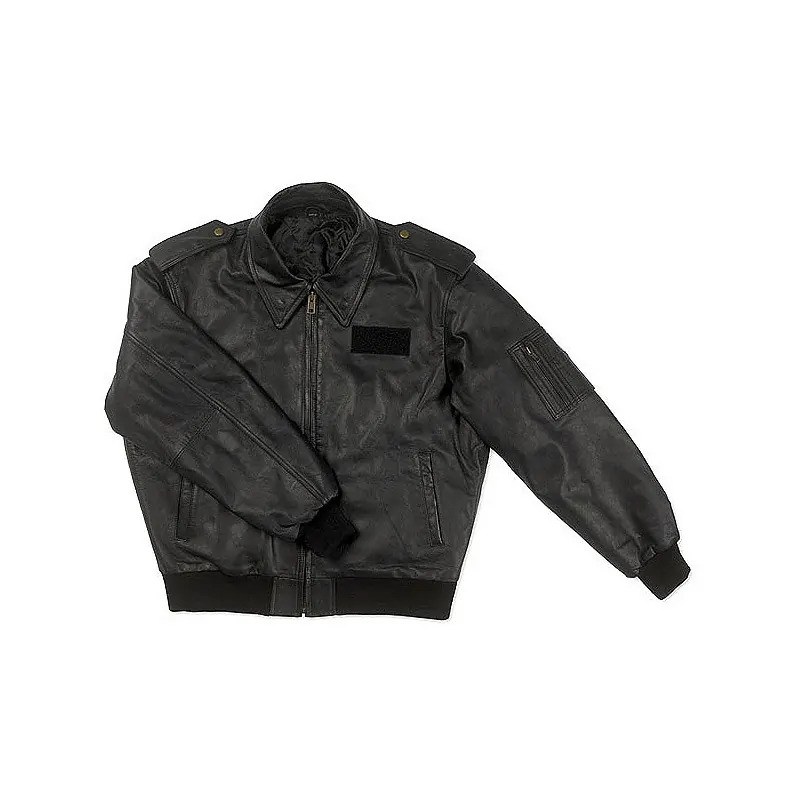 External jacket features: Zipped front, epaulette loops (with poppers), collar snaps, side pockets, elastic waistband, pen holder and zipped arm pocket. Internal features: Quality lining, zipped internal pocket, internal document pocket, mobile phone pocket.